Yoga for Women is a fluid flow to develop grace, intuition, sensuality and deep connection to our own bodies. It is an intermediate practice that will combine rythmic movements and longer holds. 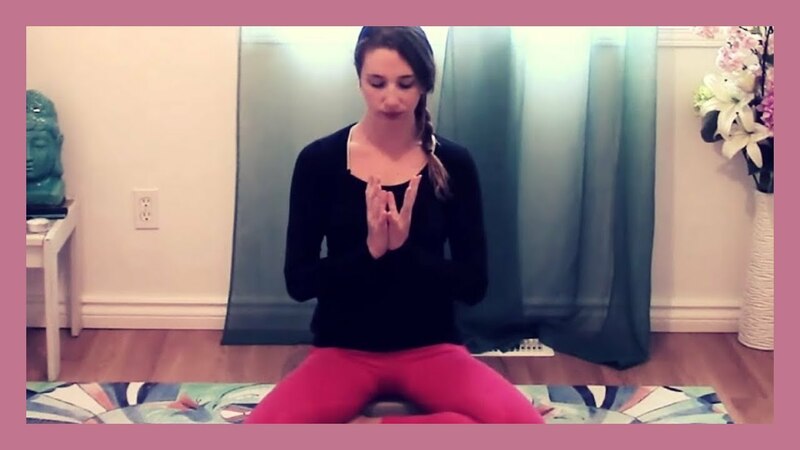 We will do deep hip openers and focus on the lower body and pelvic area, while also using the Lotus Mudra. You will need one block for this practice.